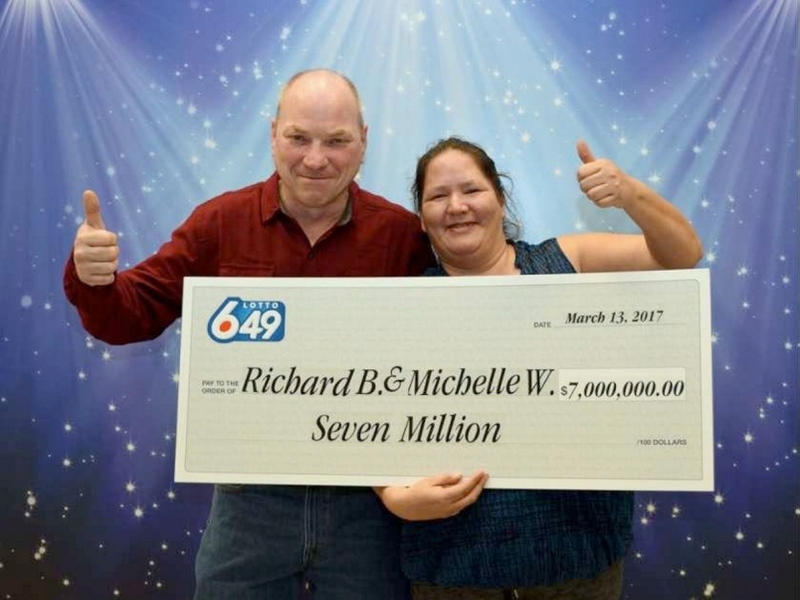 Richard Bourgeois and Michelle Wishard have won a whopping $7 million jackpot through the Canadian Lotto 6/49. 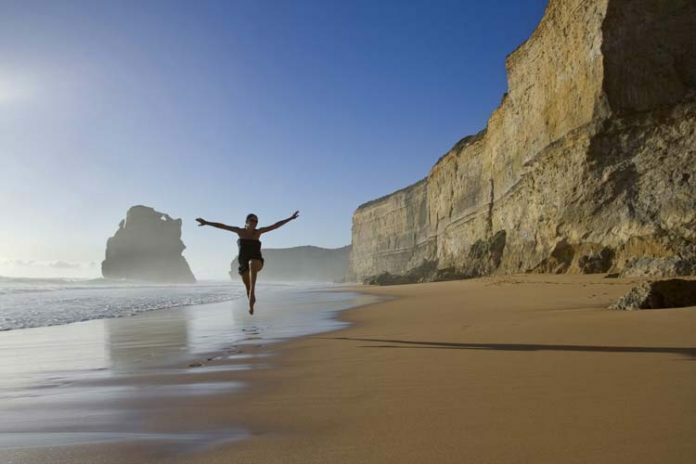 After living in a travel trailer for the past few years, the fortunate couple will get to live the rest of their lives enjoying their retirement with no financial concerns. Bourgeois and Wishard checked their golden tickets online late on Sunday evening. The Lotto 6/49 lottery results held on Saturday 11th March revealed the numbers 6, 10, 11, 23, 42 and 47. From a life full of fear and doubt how they will cope financially to possessing the winning ticket, a turn of events that will be forever memorable. The millionaires are still coming to terms with such great news. Richard, 48 and Michelle, 43 met seven years ago while working at Canada’s carnival company, West Coast Amusements. Richard said “We didn’t want to go back on the road with the carnival.” Thanks to their life-changing win, the new millionaires need not work anymore and will quit their jobs. The Langley couple still have to consider how they will spend their staggering $7 million prize money consulting with a financial advisor. First on their wish list is a new small and modern house to replace their eight metre trailer, nothing too fancy or extravagant. Richard Bourgeois intends to buy a brand new shiny truck and take a trip to his hometown to visit his family in Newfoundland. The happy couple have the intention of going on a relaxing vacation, traveling around Canada. Some of the lottery winnings will help take care of their families as Wishard announced “Richard’s helping his family and I’m going to take care of my three kids. Richard Bourgeois said “This will change our lives so much for the better. I won’t have to work anymore… I don't have to worry about anything the rest of my life… I'm going to relax."